Sponsorship of the popular airshow has increased brand visibility for Bethpage FCU in the Long Island community. 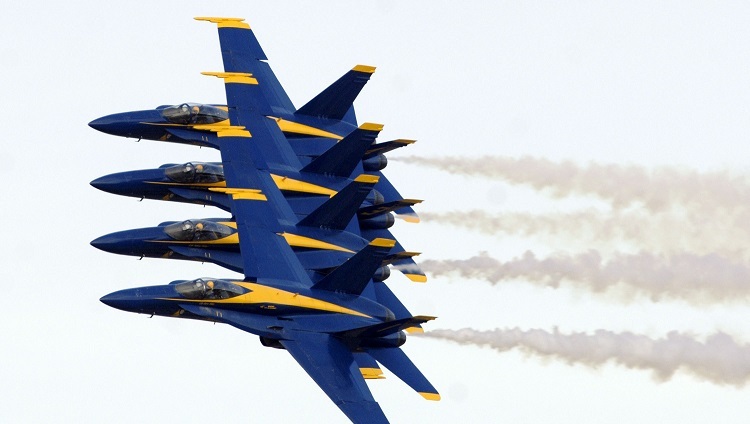 The Navy's Blue Angels flight team attracts record numbers to the air show's Jones Beach location, the credit union said. Since 2003, Bethpage Federal Credit Union’s sponsorship of the Bethpage Air Show has gone far in spreading the cooperative’s brand throughout the Long Island community.